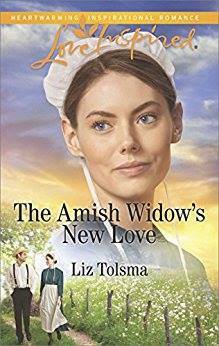 Liz Tolsma honors us as our guest author this week. 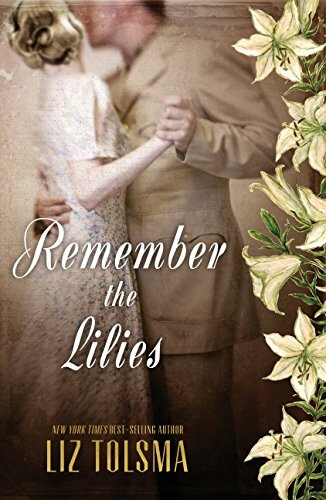 In her own words, Liz writes a little bit of everything, but her specialty is WWII women’s fiction. 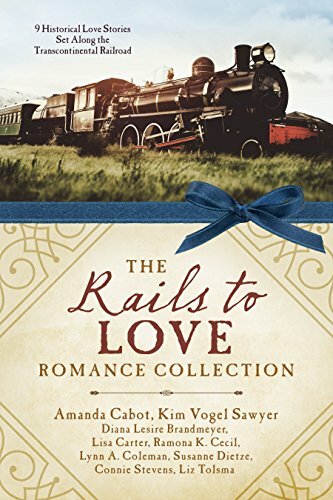 Liz is giving away a digital copy of her October 2018 release, When the Heart Sings. So chat along with us, and you’re entered in the drawing! P.S. Michelle is the winner of Liz’s giveaway: When the Heart Sings! I was born in Fort Lauderdale, Florida, and have two younger sisters. When I was eight, my family moved to Wisconsin, where I still live. I love it here and have little desire to go elsewhere. My husband and I met when we were in sixth grade and started dating our senior year of high school. There is a story I’ve heard that his locker was across from mine in eighth grade, and he had a crush on me then. Much to my chagrin, I don’t remember that. While I went away to college, he stayed in Wisconsin. That was tough. I graduated from Trinity Christian College in Palos Heights, Illinois, and returned to Wisconsin to marry Doug. 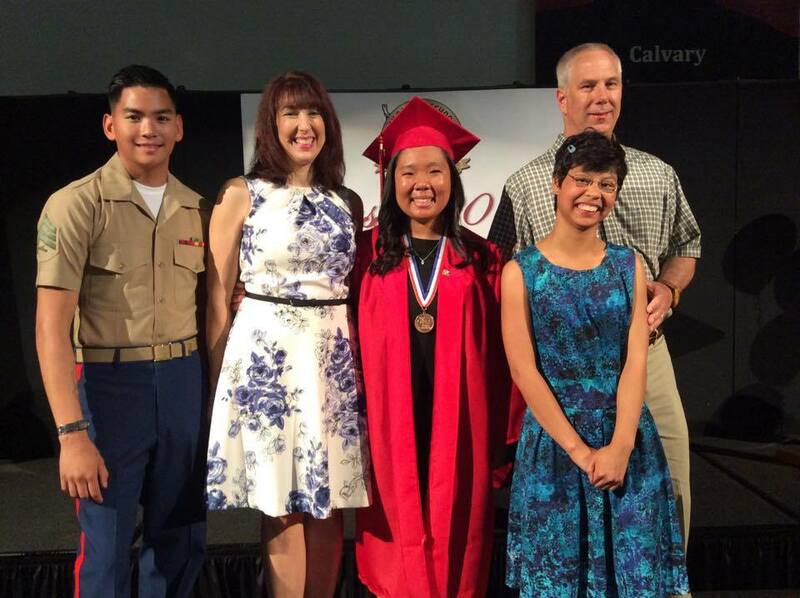 For four years, I taught second grade at a Christian school, and then I quit to start a family. God had different plans for us, though. Years of infertility and treatments followed. They were difficult times for us. I was devastated and questioned how this could be His will for us. Slowly but surely, he worked in my heart to accept his perfect plan. For us, that meant adoption. Twenty-three years ago, we brought a beautiful baby boy home from Vietnam. Five years later, we added an infant daughter from Korea, and eight years after that, a five-year-old girl from the Philippines. What was the hardest trial of our lives turned out to be the greatest blessing. Our son is now a U.S. Marine. We couldn’t be prouder of how he’s chosen to serve the country that he feels has given him so much. Our oldest daughter has just started college. It’s been hard on this mama to be so far away from her girl, but we are equally proud of the bright and talented young lady she is. Our youngest daughter has multiple physical and cognitive delays. She’s our “lifer”, so we’re as empty nest as we ever will be. But that has been a blessing, too. She keeps me from getting too lonely with the other kids gone. 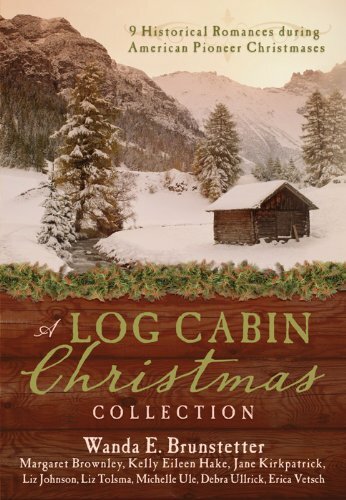 My first publication was in a Barbour novella collection, A Log Cabin Christmas. Wanda Brunstetter was the lead author on that, and it made the NY Times bestseller list. I was literally about to start another book – blank document open, thinking about the first line – when my agent sent an email about this project and asking if I would be interested. I only had a few days to put together a proposal and write the first three chapters. While I did go camping with my family that weekend, I spent much of it in the camper writing. 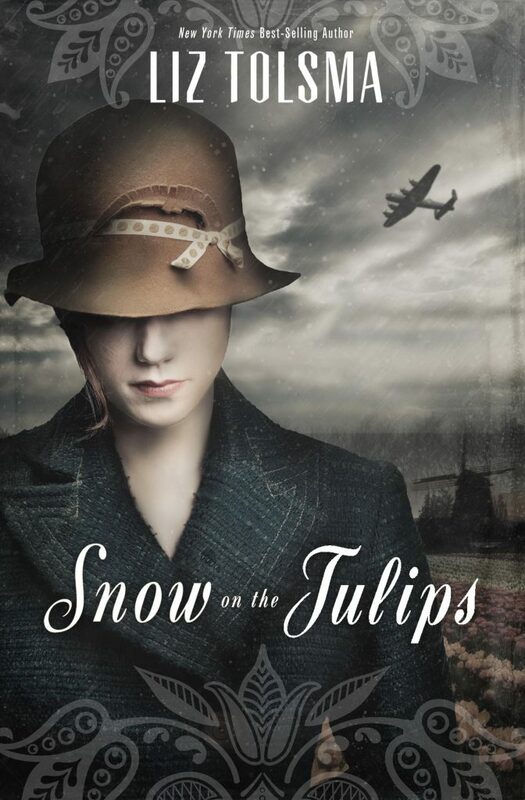 My debut full-length novel was Snow on the Tulips in 2013. It is based on a family story of a Dutch woman during WWII who hides a wounded resistance worker in her home. All of it was such a learning curve, from editing (cue panic attack at an 8-page editing letter) to cover design, to marketing, to speaking and appearances. And I loved every minute of it. 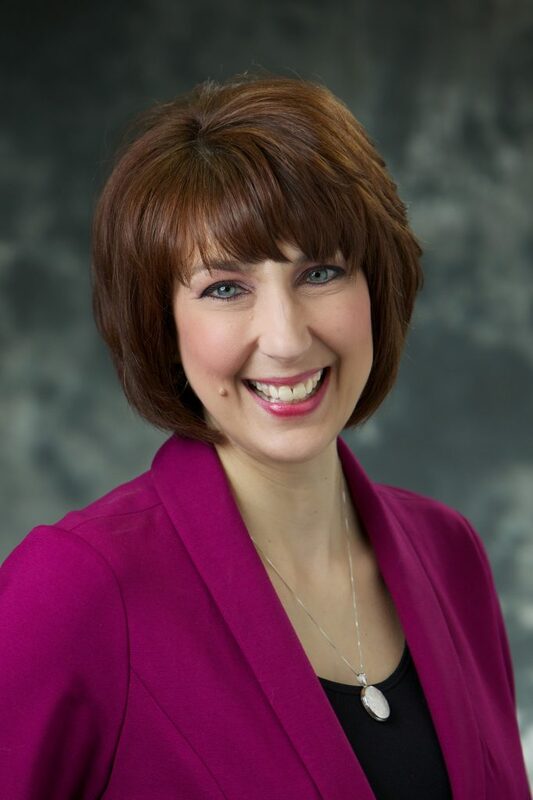 What’s Up With Liz Tolsma Now? Since then, I’ve written several more WWII books, several novella collections, and even an Amish romance. My first romantic suspense, The Pink Bonnet, is due out in June 2019. So, I’ve been very busy. While I enjoy writing across a wide range of genres, my favorite by far is WWII. Right now, I’m editing my sixth WWII novel. 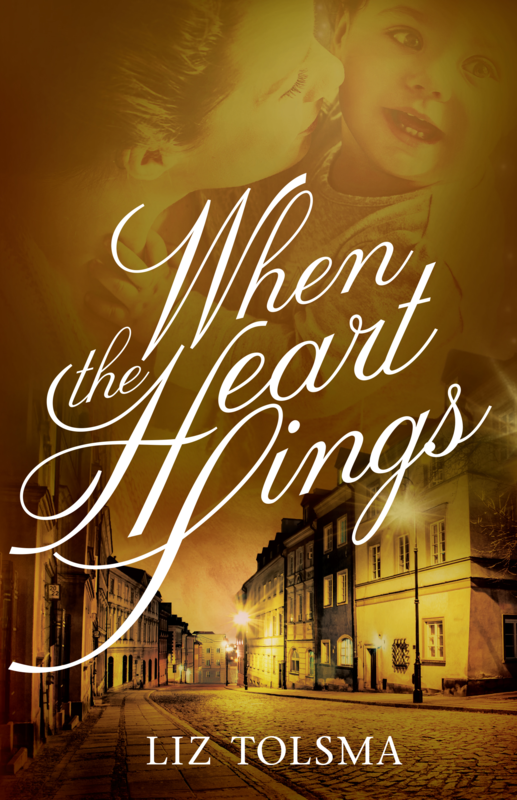 The fifth, When the Heart Sings, is releasing in October and is set in a Polish labor camp. It’s very personal for me because it also explores infertility, pregnancy loss, and adoption, all of which I’ve experienced in my own life. 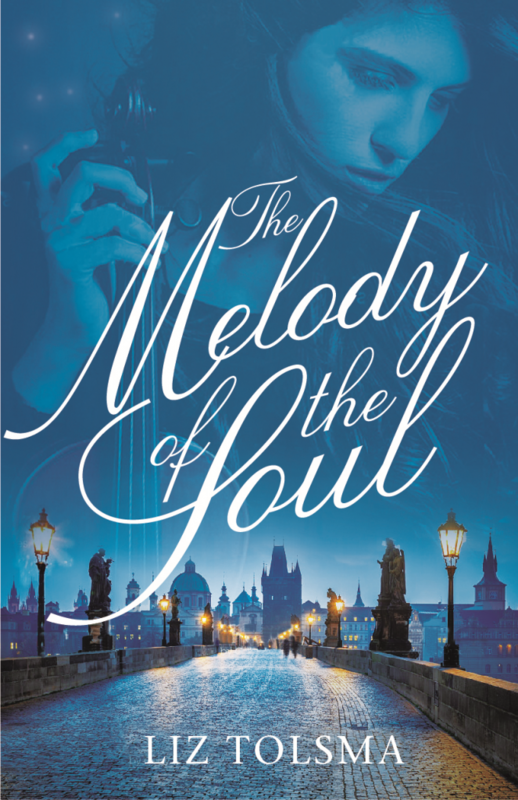 The one I’m editing now is set in Hungary and deals with the Zionist Youth movement in that country. I have another novella to write, but after that, I’m not sure where I’m going to go from here. I would dearly love to keep writing WWII novels, but we’ll have to see how interested my publisher is in keeping going with that line. All I know is that I do want to keep writing. I will be happy to give away a digital copy of When the Heart Sings. Lord, we bow before You in adoration and thanksgiving, for You alone are worthy of worship. You alone are the Fount of Every Blessing. What a joy it is to read Liz’s stories and see You working the threads of characters’ lives into beautiful tapestries, just as You do the lives of Your children. We exalt Your name above every name in all the Earth. Please bless each word Liz writes for You. BEAUTIFUL COVER AND SOUNDS LIKE AGREAT READ IF IT WAS ONLY IN PRINT! Congrats to Liz! Her books sounds like something I’d really enjoy reading. A Log Cabin Christmas looks inviting and what a lovely debut. I love reading historical fiction because of all the research behind them. I LOVE Liz Tolsma’s books! She is an amazing author. I enjoyed reading more about her and her writing journey. Historical Christian fiction is my favorite genre to read, and WW2 is one of my favorite time periods to read. I am so excited to read Liz’s newest book, When the Heart Sings!! Thank you for the chance to in a copy!!! This cover is really amazing! I so enjoyed reading this! Sadly, I have not tried Liz’s books yet, but now, after reading this, I want to read them! Great to see you in the circle, Becky. I feel the same way about Liz’s book cover and reading her stories. My honor and privilege, Liz!